The Maroons (escaped slaves) of Jamaica are famous. Not so the Maroons of another Caribbean island - Dominica, also a former British colony. 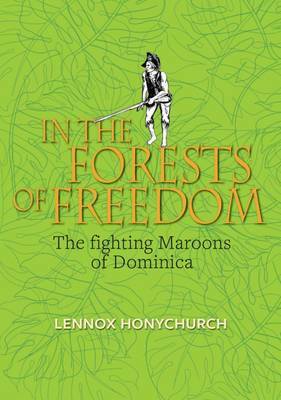 Dominica's Maroons once controlled much of this wild and mountainous island but few details of their story of resistance and ultimate defeat have been known - until now. 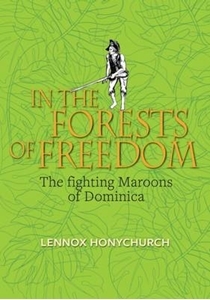 Written by Dominica's leading history, In the Forests of Freedom is a stirring account of how a displaced and enslaved people fought to create a free and self-sufficient society. From the Africans who took refuge on the island in the 16th century, through the two brutal Maroon Wars in the last decades of slavery, to the building of a post-emancipation nation, In the Forests of Freedom takes the reader deep into the hinterland of the Dominica story.